The exams were held on Dec 22 to 23, 2018, across the country in three shifts. 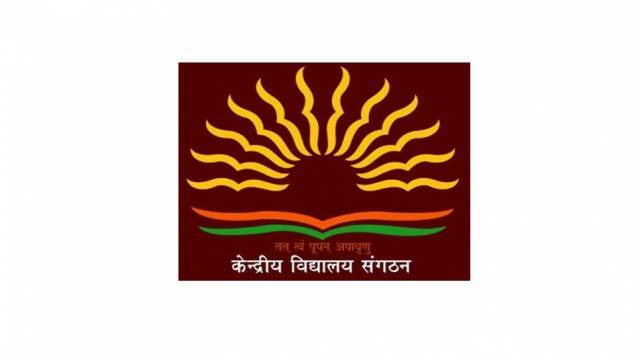 KENDRIYA VIDYALAYA SANGATHAN (KVS) has declared the result for Librarian Exam 2018 today on its official Website https://kvsangathan.nic.in/. The exams were held on Dec 22 to 23, 2018, across the country in three shifts. The candidates who have appeared in the exams and shortlisted in the result are now eligible for the 60 minutes Interview session. The interview will be held on Feb 22, 2019 . Download List of left out candidates shortlisted for interview for the post of Librarian.